Today, the Obama Administration released the Bureau of Land Management’s (BLM) methane rule, aimed at curbing natural gas waste on public and tribal lands. It’s a win-win regulation. The standard will help to end the waste of valuable public resources, limit emissions of toxic and carcinogenic air pollutants, and mitigate climate change. In the Four Corners it will help combat the methane hotspot, ozone problems, and regional haze issues. See full Press Release below. See also, statements from health professionals. After years of advocacy by a broad coalition of partner groups across the West and in Washington, D.C., we are proud to announce that today the Obama Administration released new rules that will reduce the wholesale waste of natural gas by the oil and gas industry–the nation’s largest methane emitter–on our public lands. These rules are long overdue, modernizing outdated and ineffective waste guidance adopted 36 years ago. We applaud the administration for taking this essential step in stopping the wanton waste of America’s natural gas resources. We also thank the New Mexico delegation of Sen. Heinrich, Sen. Udall, Rep. Lujan, Rep. Lujan Grisham, and New Mexico Attorney General Hector Balderas for their strong support for the rule. Wasting methane makes no sense, yet oil and gas companies routinely and deliberately vent methane into the atmosphere, burn it as a waste product from oil drilling, and allow it to leak from poorly maintained equipment. 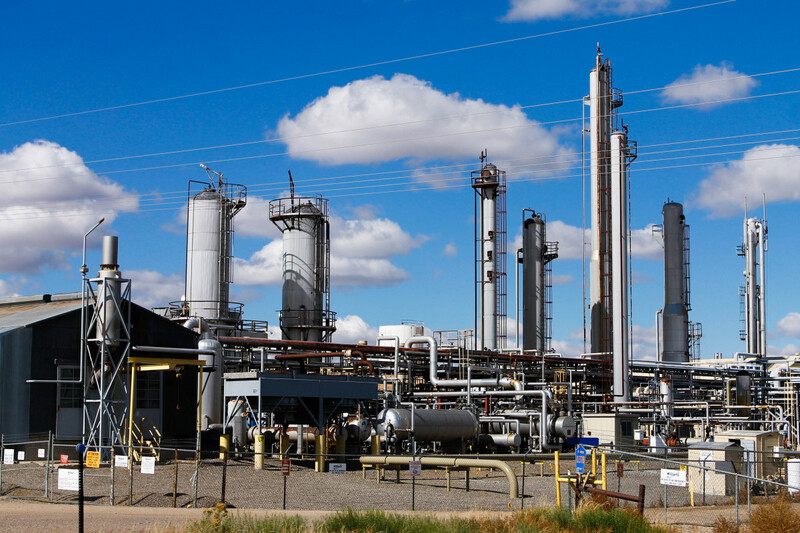 About $330 million worth of gas is wasted every year, $100 million of that in New Mexico. Over the next decade, wasted gas would rob taxpayers of $800 million in royalties over the next decade, cause unacceptable damage to public health, and exacerbate climate change. The new rule charges the Interior Department’s Bureau of Land Management to prevent methane waste by requiring oil and gas companies to invest in sensible controls to stop waste in existing operations, and as a condition for new leasing and drilling. Low-cost methane waste technology is readily available and represents a growing industry creating new jobs. The rule will also protect the health of the families and communities bordered by oil and gas operations. When methane is emitted into the air, dangerous pollutants are released alongside it. These include smog-forming pollutants that cause asthma and other respiratory diseases, and hazardous chemicals like benzene that can cause cancer. Methane waste has also contributed to haphazard development, leaving a patchwork of drilling pads, wells, roads and pipelines that disrupt local communities and scar the landscape. This rule will also play a major role in the fight against climate change. Methane is responsible for roughly one-fifth of overall climate change and is 87 times more potent than carbon dioxide, representing the second-most damaging greenhouse gas worldwide. Methane waste on public lands equals the climate pollution of 14 coal-fired power plants. Urgent action is needed to keep global temperatures below levels that will trigger catastrophic damage to the planet, and with this rule the country contributes to a worldwide effort to reduce methane pollution. More information on the rule is available here. A fact sheet on the rule is available here.